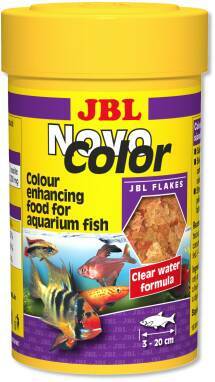 Flake food for brilliant colour. 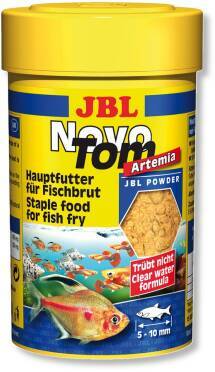 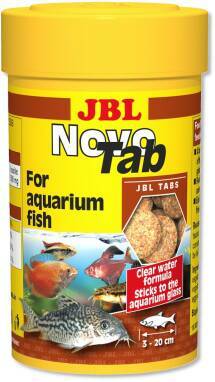 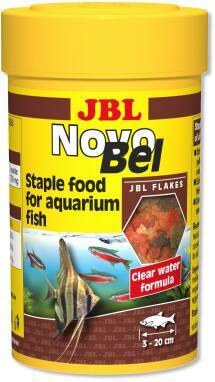 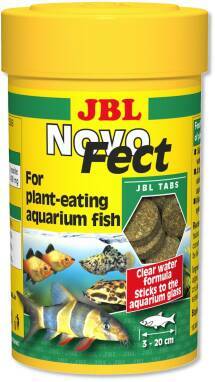 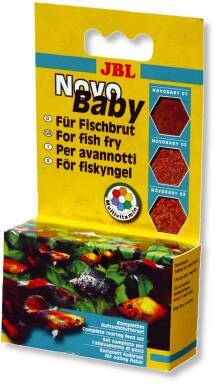 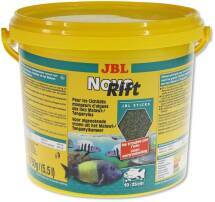 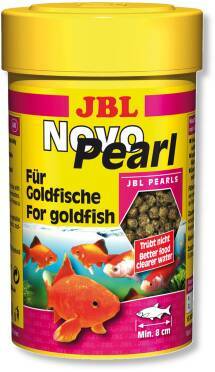 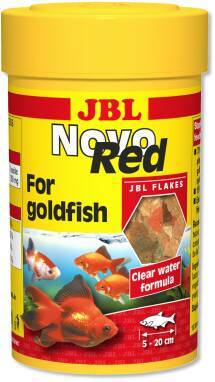 Tablet food for herbivorous (plant-eating) fish. 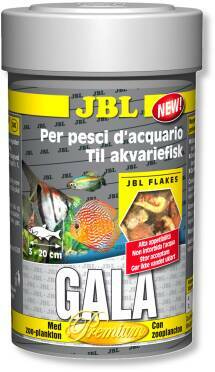 Premium class staple flake food. 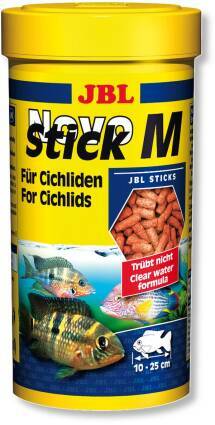 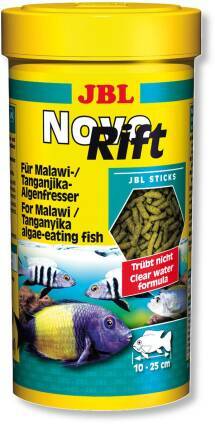 Food sticks for grazing cichlids from African rift lakes. 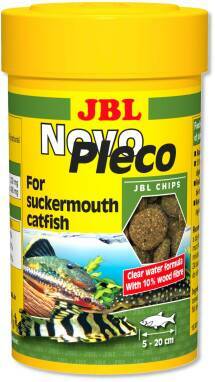 Algae chips containing wood for plecos.